This is the website of Ayr St.Quivox Parish Church. Situated on the north-east corner of the County Town of Ayr, the Parish of Ayr St.Quivox consists of two Churches - Auchincruive and Dalmilling. The Rev. Kenneth Yorke is currently acting as Interim Moderator and Locum. Although only a five minute drive apart, the buildings are literally centuries apart. 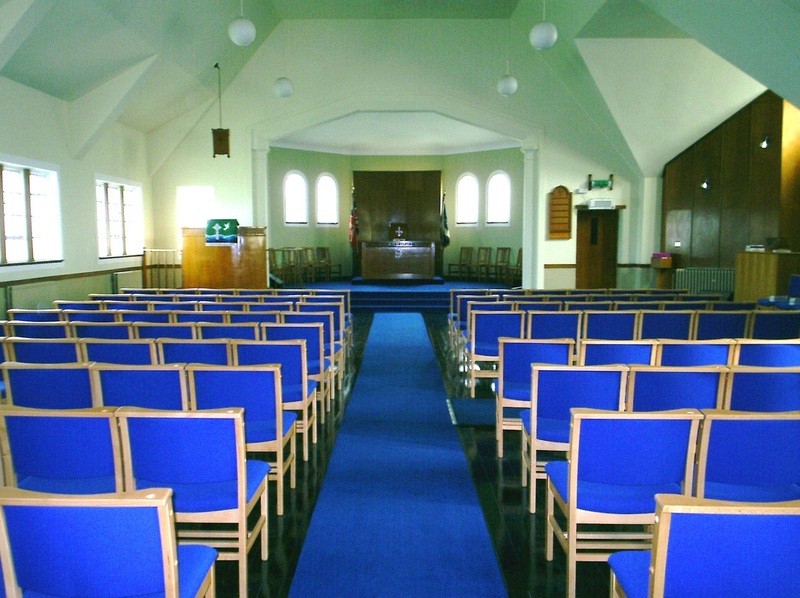 Historic Auchincruive is in a rural setting and has been in existence as a place of worship since the 13th.century whilst Dalmilling was built originally as a 'Hall Church' to serve a new housing development in the Whitletts / Dalmilling area in 1953. Both churches have small, but friendly congregations and you will be assured of a warm welcome at any of the Services and activities that take place. Check out our 'Whats On' and 'Events' pages for details.